CNBLUE's Lee Jong-hyun and Cosmic Girls' Bona are likely to star in "Girls' Generation 1979". B1A4's Sandeul is out of the picture. KBS Dramas announced that Lee Jong-hyun and Bona are likely candidates of "Girls' Generation 1979". "Girls' Generation 1979" is based on an original novel that takes place in the 1970s. 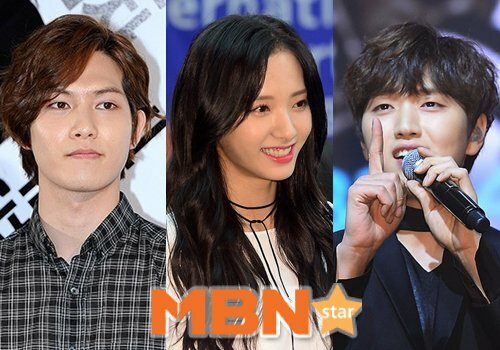 "Lee Jong-hyun and Bona cast for KBS drama "Girls' Generation 1979" "